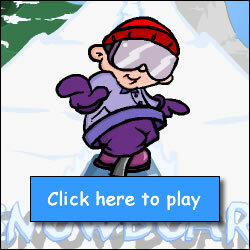 Description: Race down this mountain and do tricks to score points. You'd think someone would clear all these logs out of your path. No one said life would be easy.